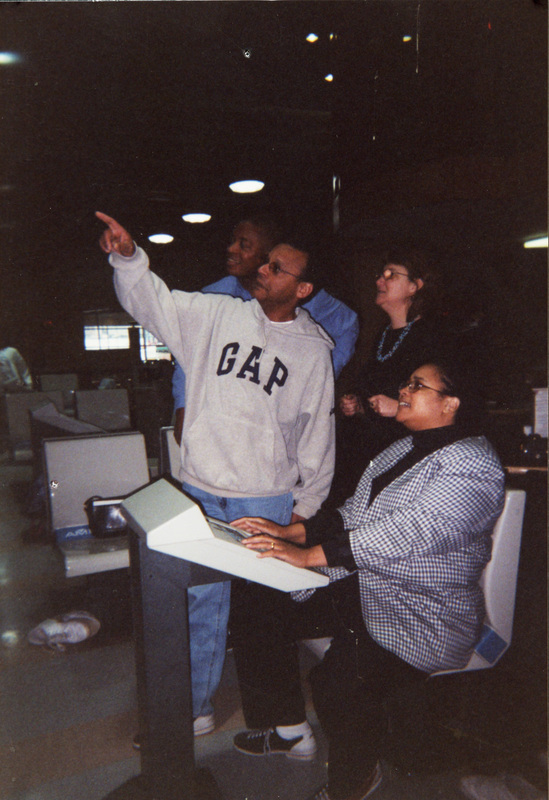 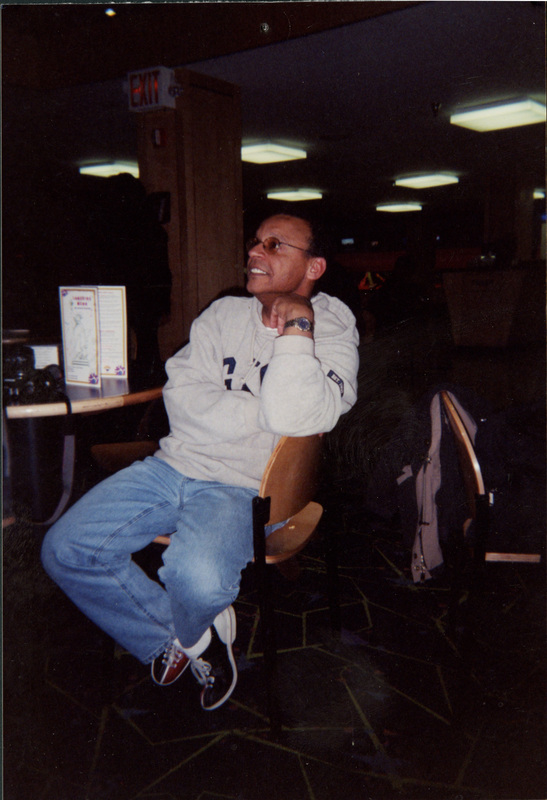 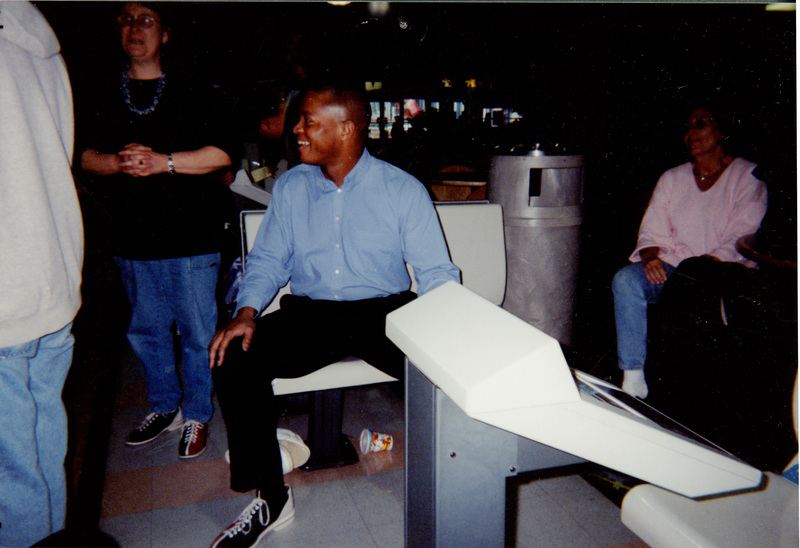 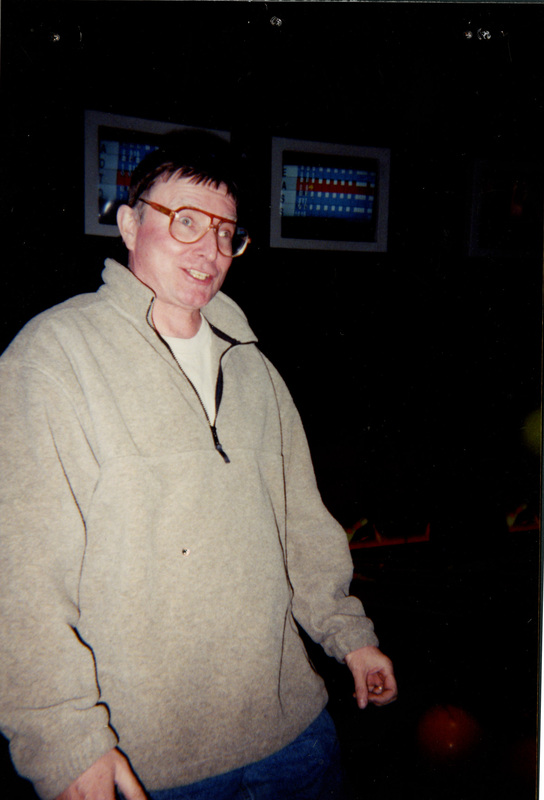 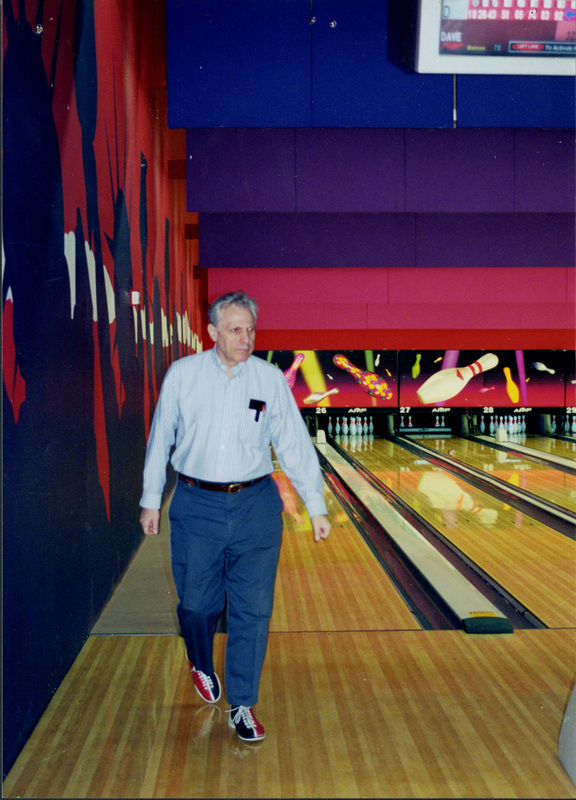 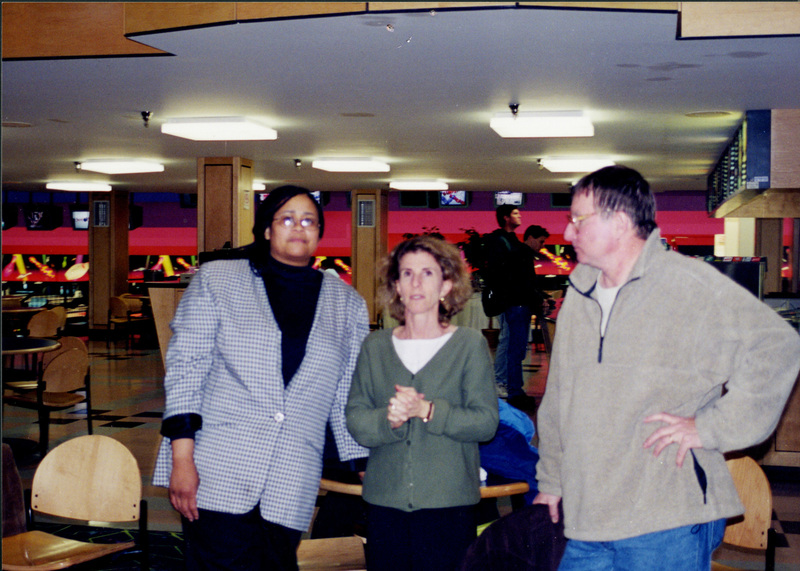 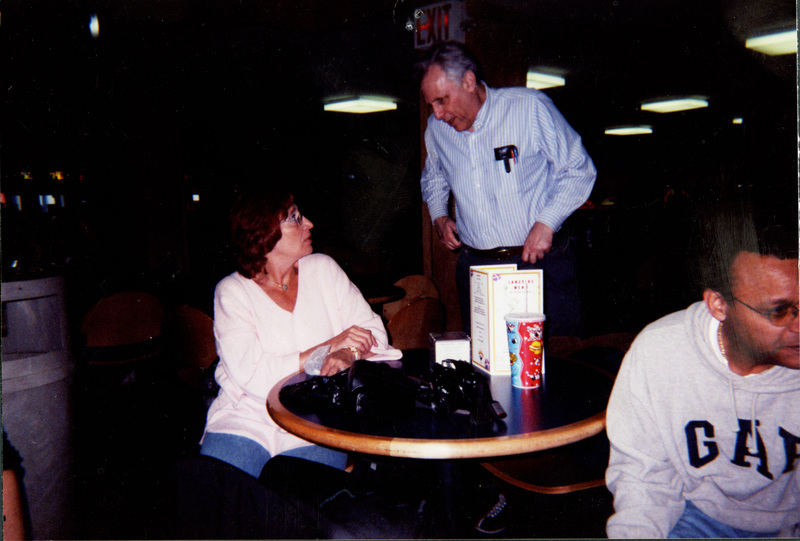 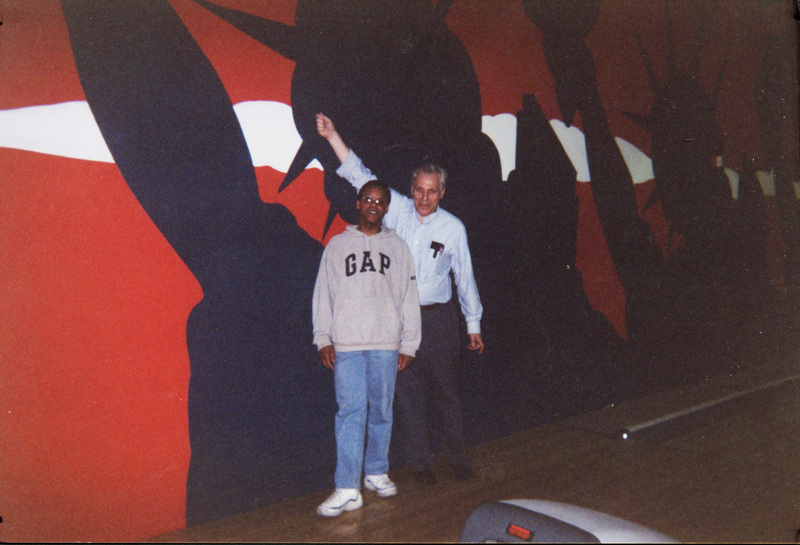 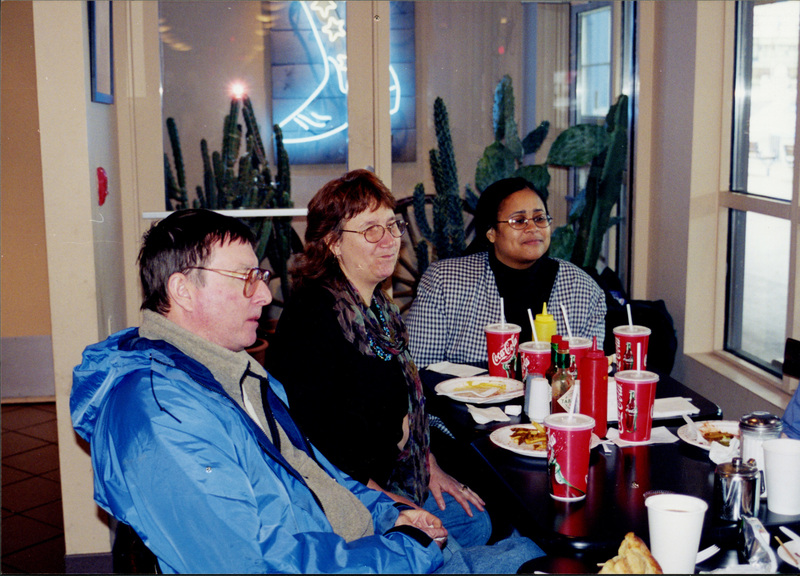 At a bowling party in 1999, these photos capture several key members of Hunter College's Center for Occupational and Environmental Health (COEH). 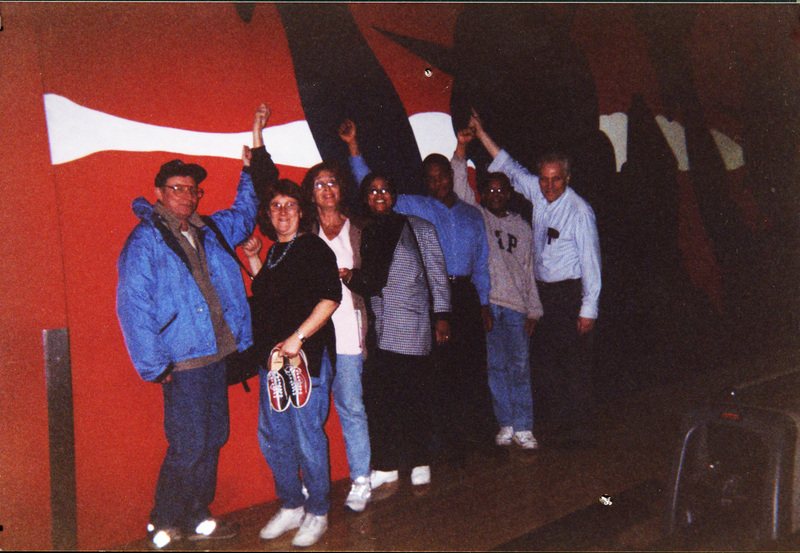 In the first photo, they are (from left to right): Ted Outwater, Elena Schwolsky-Fitch, Ellen Kirrane, Dawn Mays Hardy, Andrew Burgie, Sergio Matos, and Dave Kotelchuck. 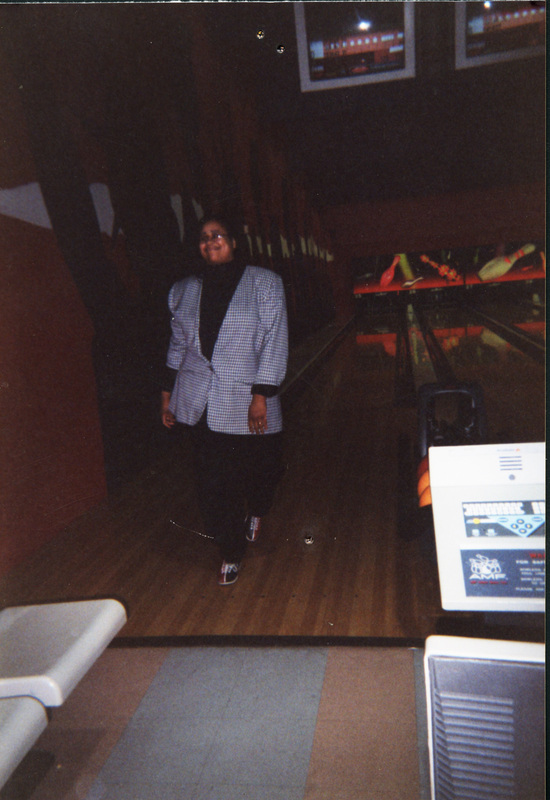 Cite This document | Center for Environmental and Occupational Health at Hunter College, “Photos of a COEH Bowling Party,” CUNY Digital History Archive, accessed April 25, 2019, http://cdha.cuny.edu/items/show/7572.